Discover how our family legacy was passed on through the centuries. Alto Piemonte is one of the finest wine regions of Italy and some of its crus, like Boca and Gattinara, are situated inside the crater of a fossilized Supervolcano, a Unesco protected geopark. 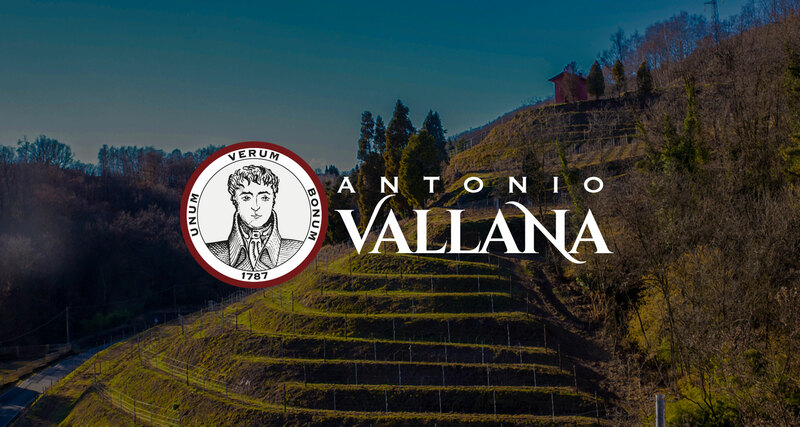 Cool climate, unique soils, steep hills and nebbiolo: the perfect combination to produce world class wines.